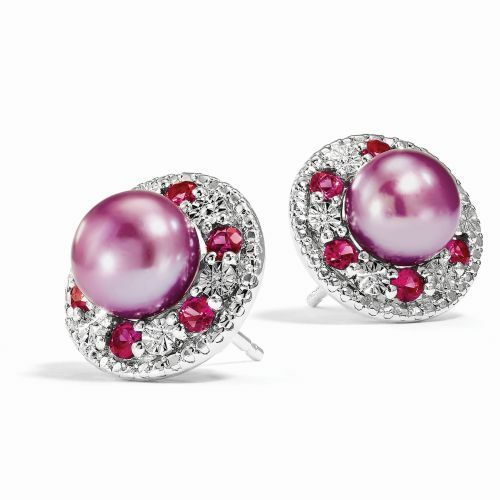 Steling Silver and 14k Gold Gemstone Earring Jackets give new life to your favorite studs! Go ahead, take them out out of your jewelry box, and show them off in style! You'll be surprised the compliments you get! Earring jackets give new life to your favorite studs!